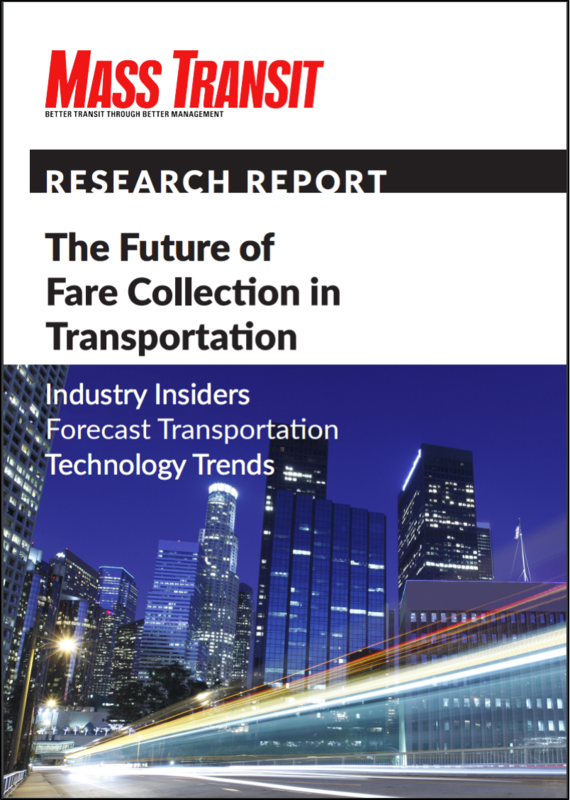 In this Mass Transit research report over 200 North American transport professionals share their views on the Future of Fare Collection. Top 3 challenges new fare collection systems need to solve. Within 5 years, paper tickets to be surpassed by smartcards, mobile barcode, and contactless EMV. 87% of transport agencies have implemented or are implementing mobile ticketing.